Mr. Paul Creaser, IT Manager Communications Solutions. 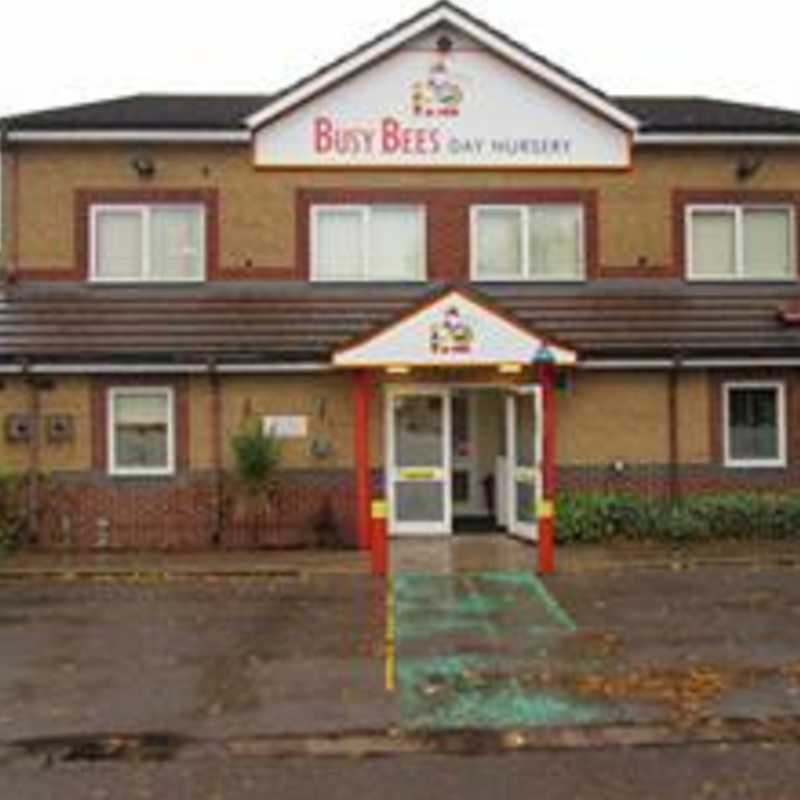 Busy Bees needed a low cost solution for installing separate telephony systems in their 370 nurseries. It was required that they integrate with their own WiFi infrastructure, call centres and to have a network of 600 mobile phones. Using the Panasonic NSX1000 and MPS's expert integration, direct response was enhanced and costs were reduced for the nurseries. The systems at the National Support Centres were upgraded, delivering enhanced and standardised functionality. 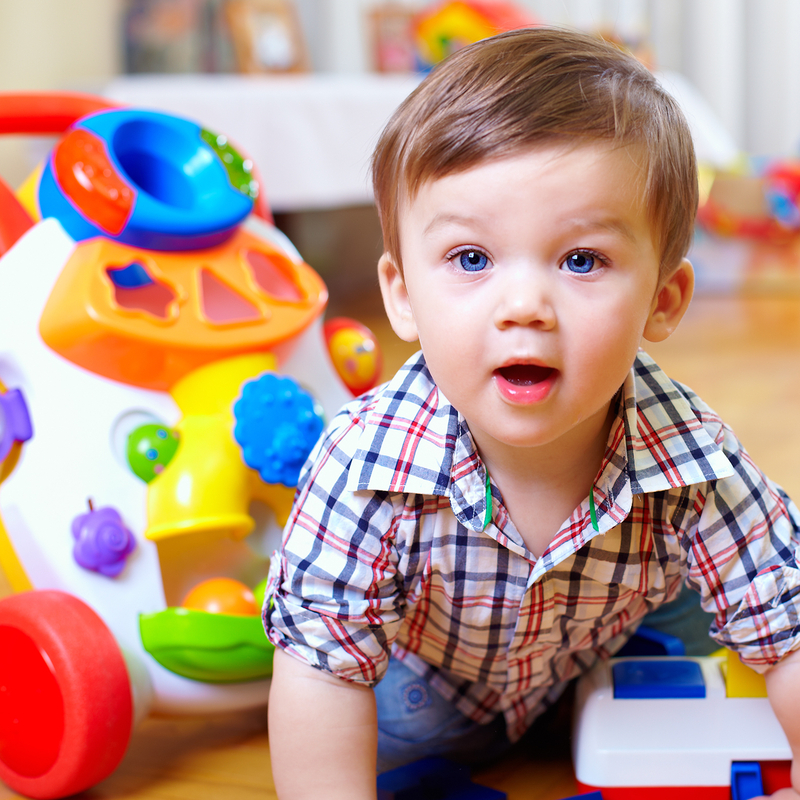 Busy Bees is a leading childcare provider, with a network of 370 nurseries across the UK. As a rapidly expanding company, Busy Bees were looking to upgrade their current communication system to cope with increased demand, without compromising on quality and reliability. “With so many sites, we need to have them all communicating with each other as efficiently as we can,” explains Paul Creaser, IT Manager at Busy Bees. The integration was carried out by MPS Networks plc, who have been working with Busy Bees since 2003 when it installed a number of small Panasonic telephone systems. “We’ve used Panasonic and MPS for a long time,” continues Paul. The KX-TDA200 was the first telephone system we installed back in 2004, when we moved into our new office. The system has always worked for us and done what we needed it to do and more,” explains Paul. Since then, the partnership has continued and MPS has installed and supported over 100 Panasonic PBX systems within the nurseries and has a long-standing relationship with both Busy Bees and Panasonic. Rapid growth was one of the main challenges facing Busy Bees during the course of their communication upgrade. The majority of growth has been through a series of acquisitions resulting in Busy Bees taking over nurseries with communication services from a number of different providers. The provision of Panasonic technology, integrated with other infrastructure, played a critical part in resolving these difficulties. When looking to upgrade their system, Busy Bees were concerned about voice solution resilience costs, paticularly related to installing separate telephony solutions in their nurseries. The organisation’s continuous growth meant that they needed an integrated outbound/inbound call centre at their National Support Center. The Panasonic NSX1000 provided the perfect solution. MPS upgraded the systems at the National Support Centres to the mutually resilient Panasonic NSX1000 IP Voice Servers with SIP trunks, to enhance direct response and reduce costs. This enabled Mobile softphone clients and the integration of existing Android and iOS devices as well as call sequencing, ACD, recording, reporting and carrier level TPS. The installation of the NSX1000 system provided an effective solution for the National Support Centre expansion as well as meeting telephony requirements for new and acquired nurseries. Away from the office, Busy Bees also has a network of over 600 mobiles phones that they wanted to integrate into its fixed telephony and existing WiFi infrastructure to ensure efficient staff communication. The Panasonic NSX solution is able to support over 350 fixed and DECT users to provide a fully networked voice communication, including mobile softphone (KX-UCMA). Plus, the succesful integration with WiFi, from dual resilient NSX controllers over a secure private WAN, provided a significant cost saving that was important to Busy Bees. “Currently the mobile softphone app is being used by the IT team at Busy Bees but there is a potential to roll this out more widely in the future,” explains Tim. For Busy Bees it was important that the communication system could integrate with legacy equipment to save on costs. 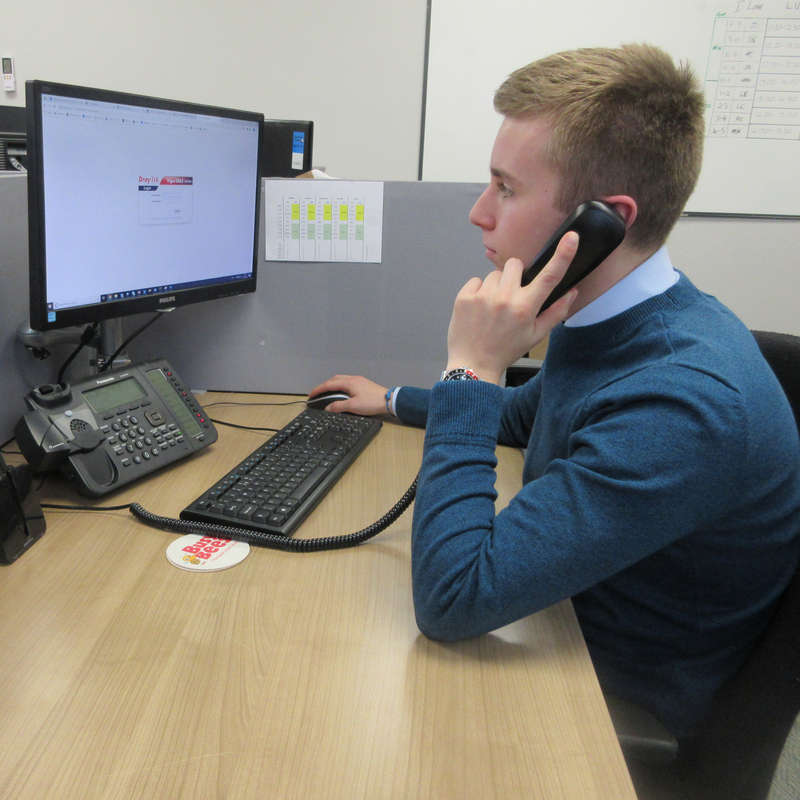 “The fact that we could install this system and not have to replace all the handsets was a big plus as it required a much smaller cash outlay,” explains Paul. At the National Support Centre, MPS were able to install fixed IP phones and SIP clients for mobile integration via wireless. The NSX1000 systems were networked with the legacy Panasonic KX-TDE Hybrid IP-PBX on site which were used as gateways for digital and analogue devices. Busy Bees were able to benefit from enhanced and standardised functionality by deploying IP phones networked to the National Support Centre NSX1000, over the QoS enabled MPLS WAN. In addition to the NSX1000, MPS also installed a (KX-NTV160) video intercom system at Busy Bees head office in Staffordshire. “Burntwood head office houses a childrens day care nursery, so as you can imagine for this kind of sensitive enviornment, seeing who is coming in and out is a crucial consideration,” explains Tim. Since the installation of the NSX1000 system, already 37 newly acquired sites have been integrated. "Going forward a full communication upgrade is something that we want to implement,” concludes Paul. MPS Networks plc (formerly Midland Phone Services Ltd) was established in 1991 and became a Panasonic partner from day 1. The business has since grown with up to 40 staff and a turnover of £6,000,000 per year and currently supporting over 1200 Panasonic systems. Thanks to the Microsoft Gold Partner level and the Cisco Select Partner level, MPS can deliver the right value when integrating this with Panasonic's Communication technology. MPS mission is driven by customer satisfaction, granular customer and prospect base analysis, proactive sales and marketing activity, recommendation and referral. 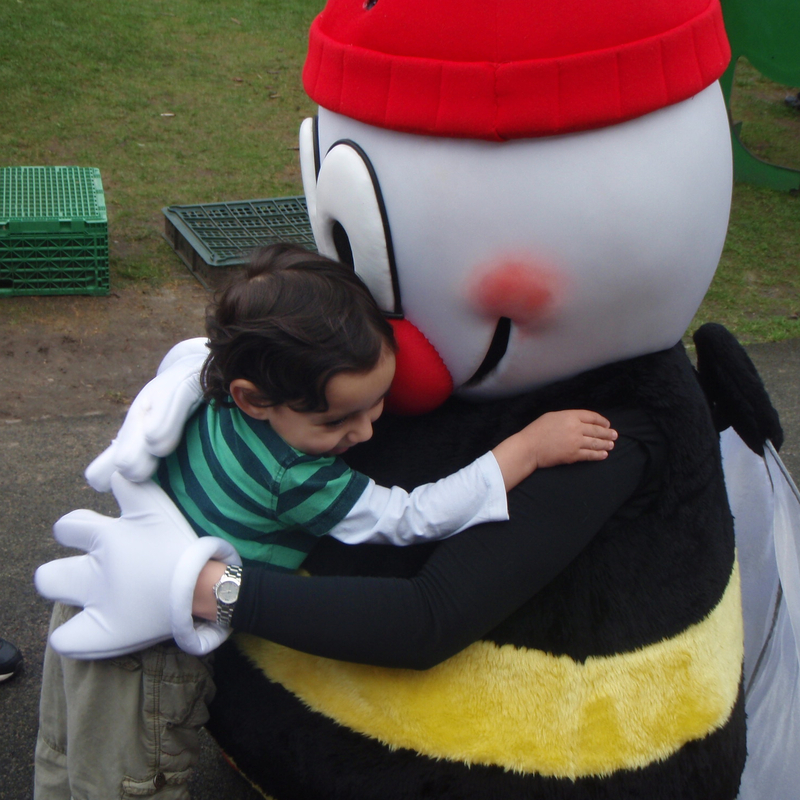 Busy Bees was founded in 1983 by three families, all involved in care and education. They decided to take matters in their own hands after being frustrated by the lack of quality childcare available for their children. 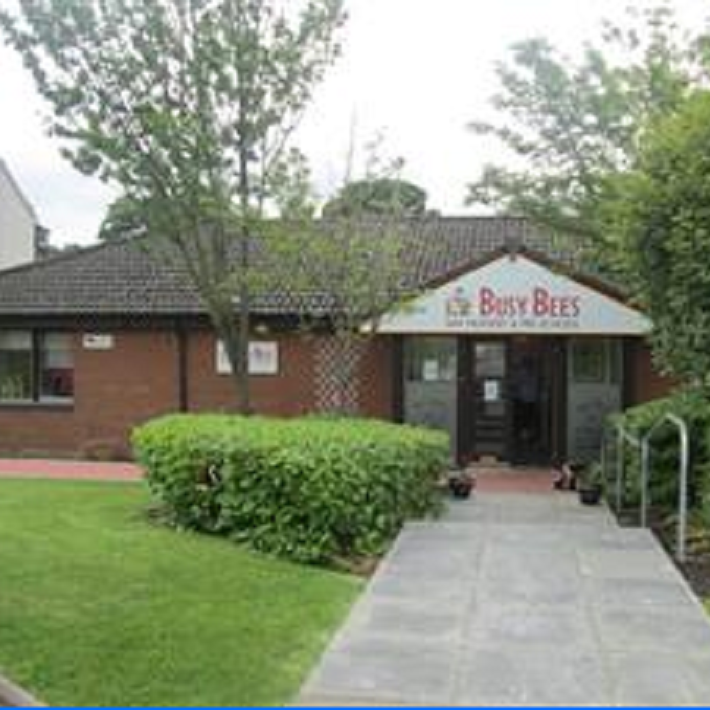 Busy Bees is synonymous with quality care and adopting a practical childcentred approach where children are respected as individuals and encouraged to learn and develop at their own pace within a home from home environment. Busy Bees is now the largest pre-school childcare provider in the UK with over 370 nurseries nationwide, employing over 9000 staff, caring for and teaching over 35,000 children.